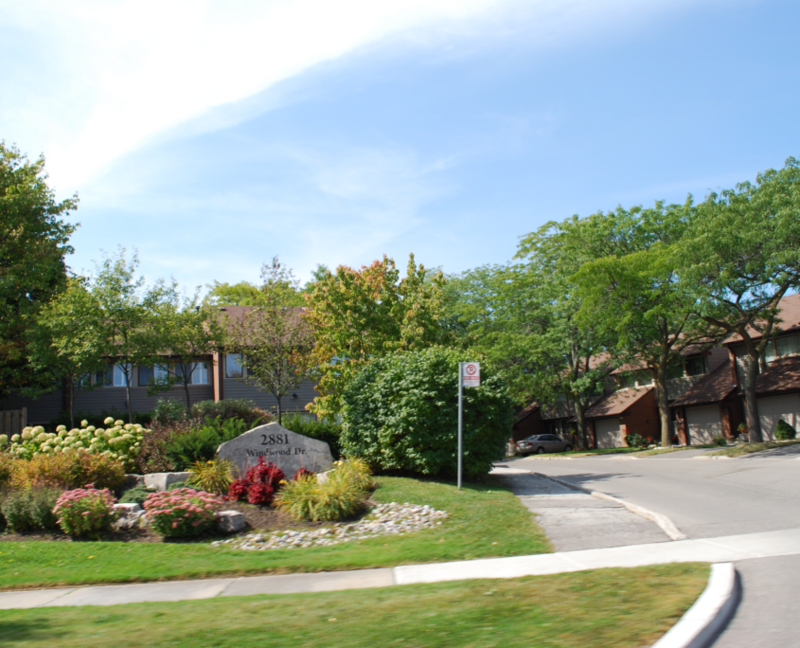 Built in the early 1970’s, Meadowvale is a mature suburban community located in north west Mississauga. 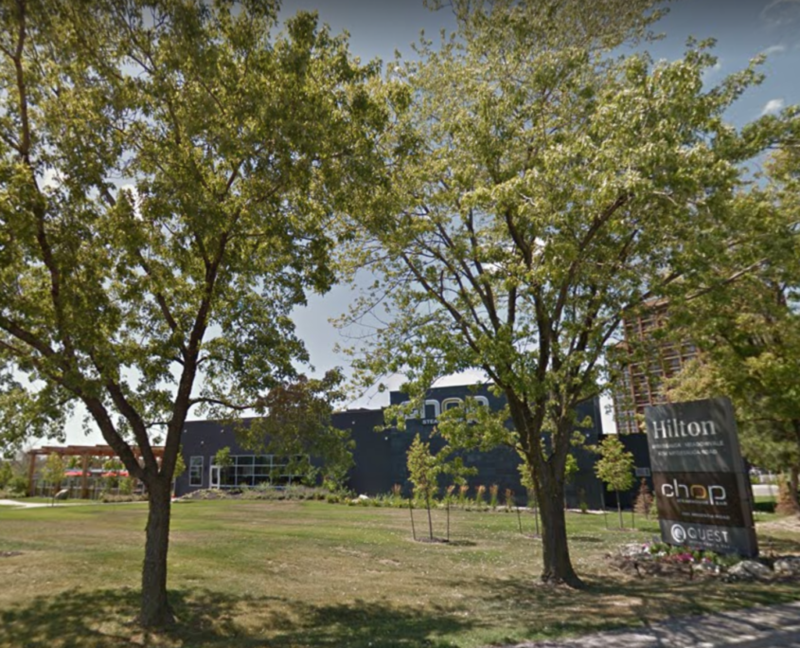 Located north of Britannia Road and west of Erin Mills Parkway, the community was planned to support the numerous Meadowvale business centres located along Highway 401. 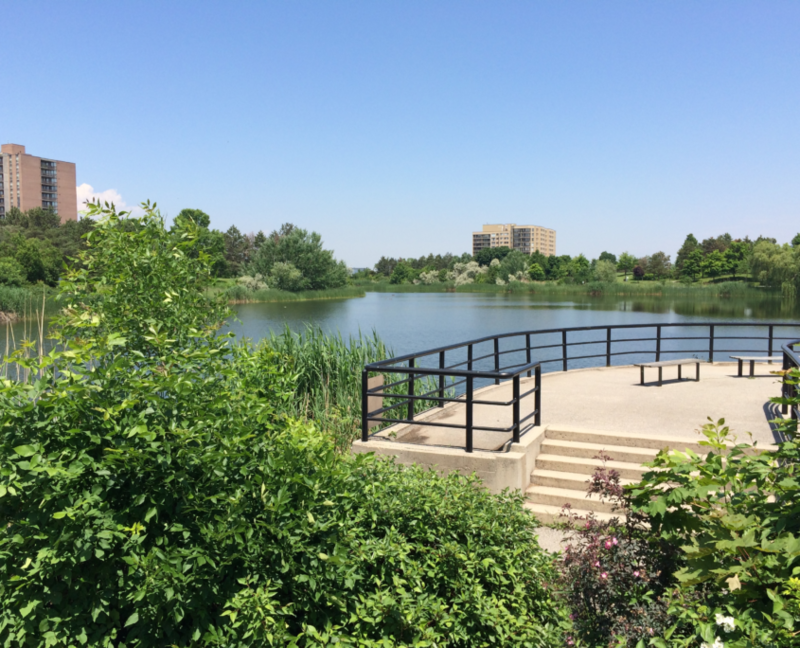 Being a planned community, one of Meadowvale’s unique features is a vast amount of parks and green spaces – including TWO man made lakes that are all interconnected by a system of walking paths. In terms of housing, You will also notice larger lots and mature tree lined streets when compared to newer areas of the city, which only adds to the sense of a natural environment. 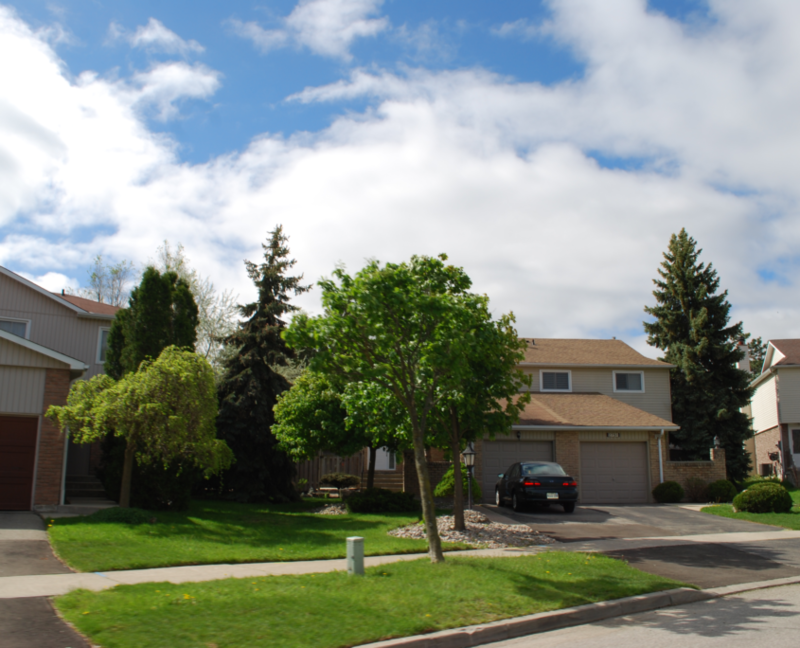 There’s a wide array of housing in Meadowvale, including a large concentration semi-detached homes and well-run condo town homes. 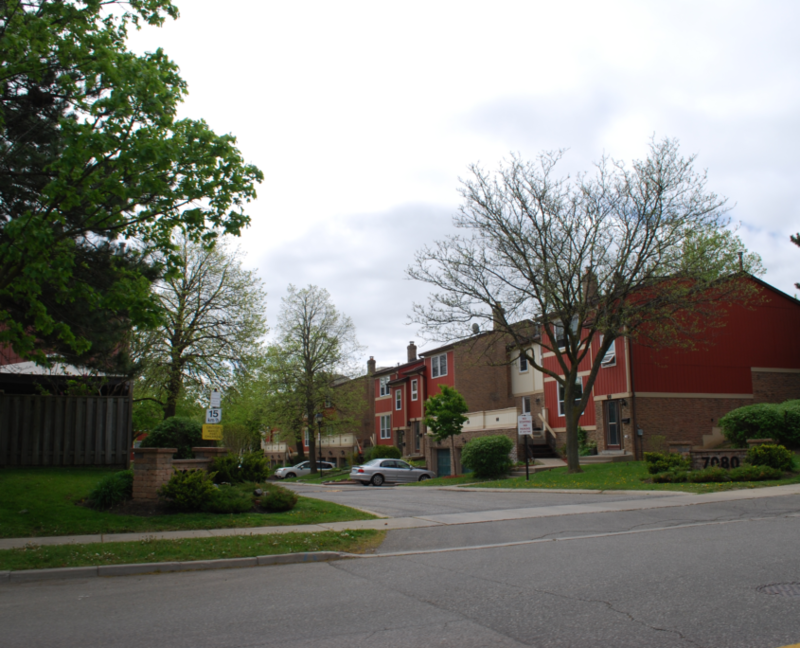 There are also older apartment condos located near the major intersections and detached homes are mixed with semi detached and town homes. There is a true mix in this village, and the demographics of the residents vary widely. The area is a safe, family-focused village that reflects a variety of cultures, and demographics. 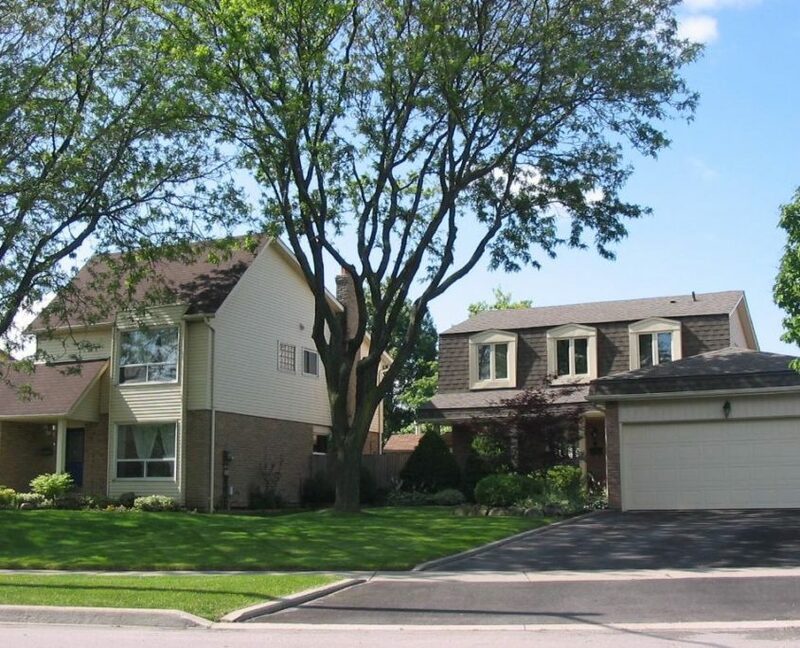 The major advantage of living in Meadowvale is its relative affordability, compared to areas further south and east in Mississauga, especially when you take into account for the size of home & lot, the local amenities, access to quality schools, and the overall quality of the neighbourhood you get. 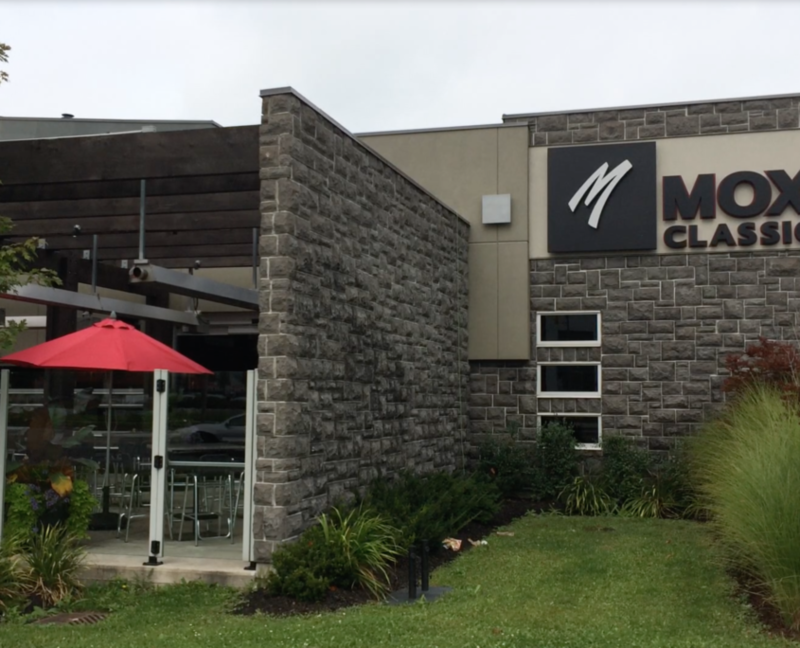 Meadowvale is truly a hidden gem in Mississauga that has begun to get discovered over the last several years. 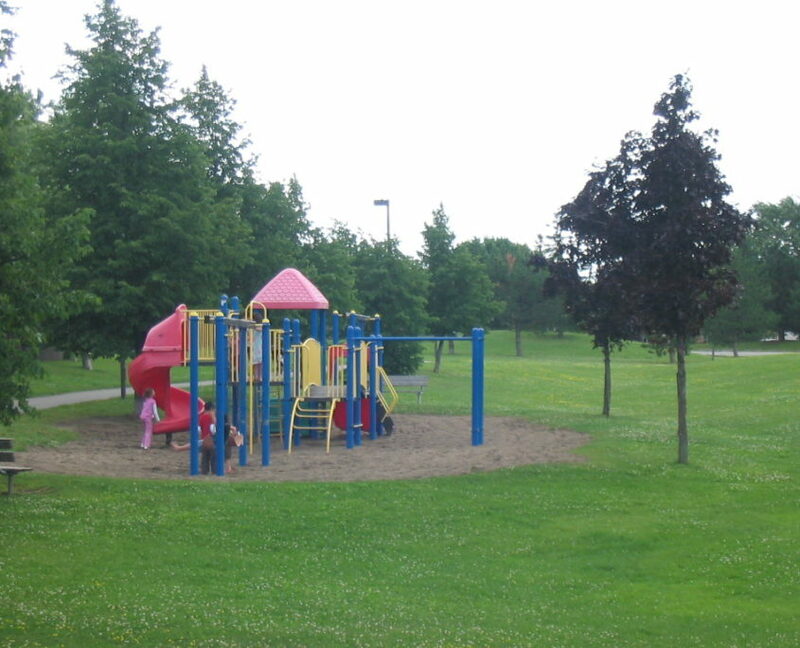 While most of Meadowvale was developed in the 1970’s, there are some pockets in the west and north parts of the community that were developed in the 1980’s and 90’s . Due to the middle-class working population the area was originally intended for, the older developments have a larger concentration of town homes and semi-detached homes while streets built in the 1980’s have a much higher proportion of detached homes. The area immediately surrounding Meadowvale Town Centre is densely populated with rental apartment buildings, some of which have been converted to condominiums over the past decade. Home prices in Meadowvale are some of the most affordable in Mississauga, and the area offers great value for the quiet lifestyle the area offers. Meadowvale has a broad mix of residents representing all age groups and backgrounds. Due to the age of the community you’ll find more long time residents, however recently there has been an influx of younger buyers moving into the area to take advantage of the more affordable prices when compared to other areas of the city. 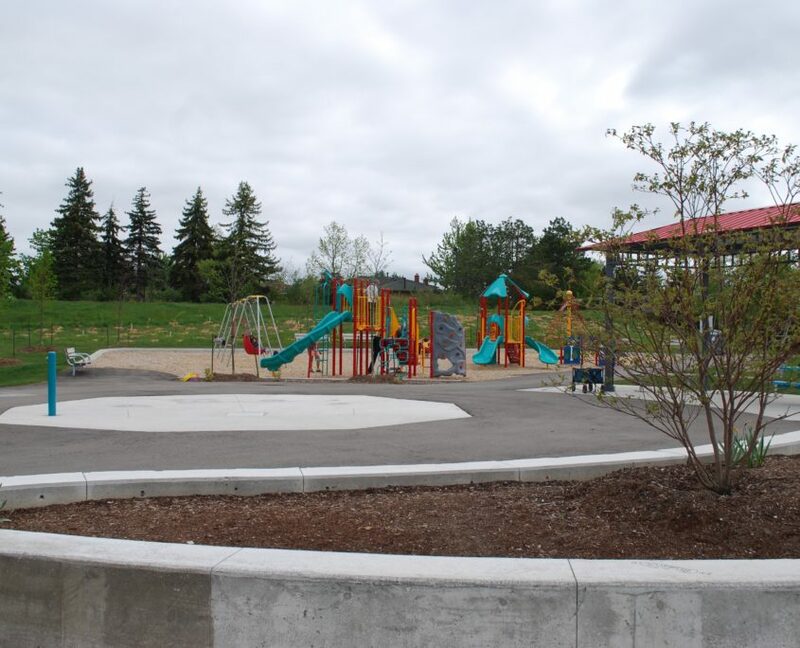 Regardless of background, people who live in Meadowvale tend to enjoy the community’s outdoor spaces and amenities. 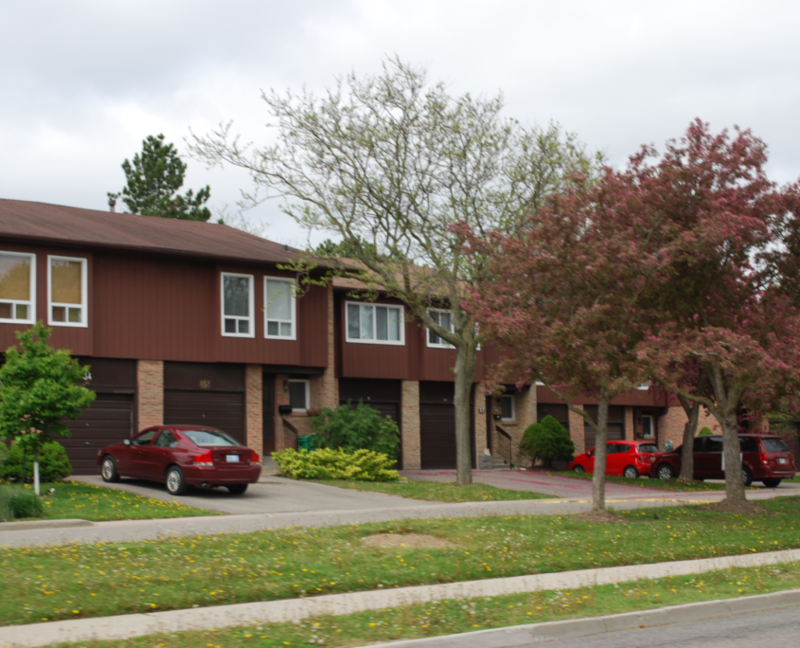 Most of Meadowvale has distinctive 1970’s architecture, with many homes detailed with wood trim and angular lines. 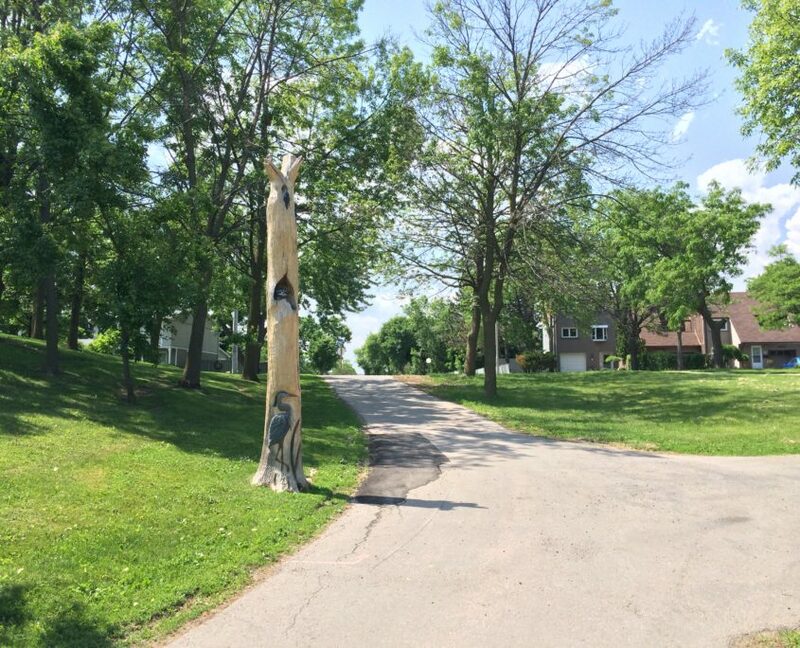 Many streets in Meadowvale have tall, mature trees and the area has an organic, wooded feel. Over the past few years there has been a significant amount of turnover in the area, with younger families moving in which has increased the amount of renovations and improvements to the area’s curb appeal. 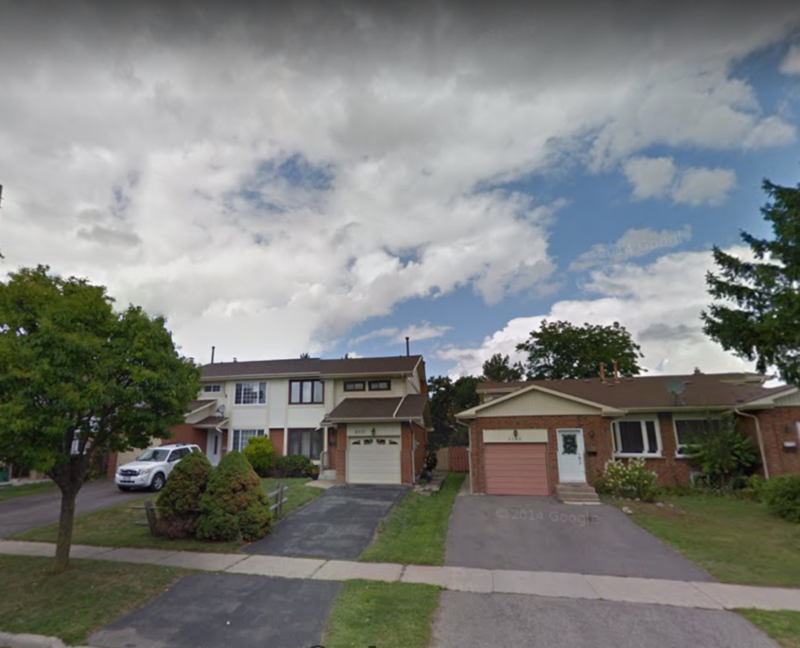 An oddity of the design of Meadowvale is that the biggest homes are on the main side streets, with the semi detached on the courts and crescents. The southern section of Meadowvale was built in the 1970’s, and these homes have brick/siding mix, mostly 3 and 4 bed, with good sized back yards relative to other areas of the city. The section of Meadowvale west of Winston Churchill was built in the 80’s-90’s, mostly brick front, 3 and 4 bed and all detached. 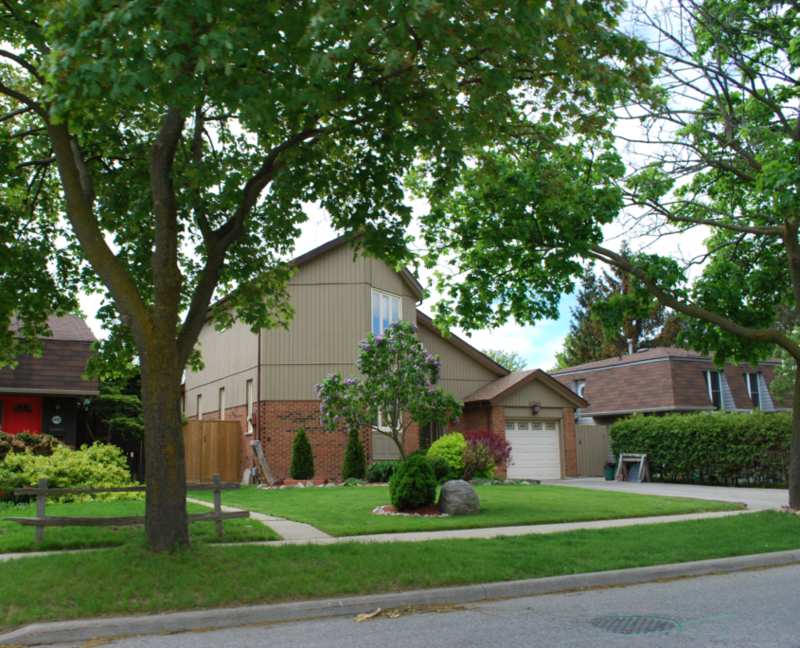 These lots are much shallower and the trees are not as large as in the older areas of Meadowvale. 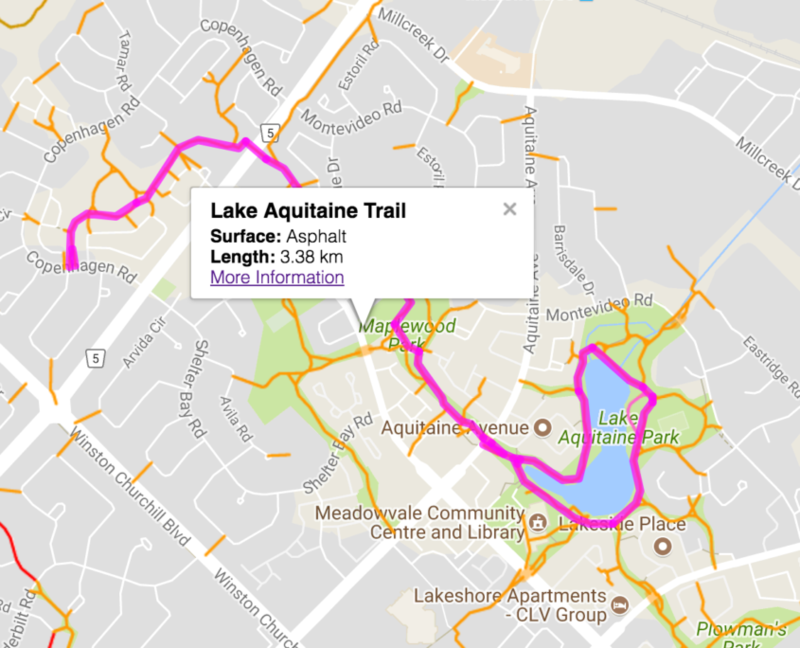 Meadowvale boasts two man-made lakes (Lake Wabukayne & Lake Aquitaine) as wells as secluded parks and many kilometres of walking trails. 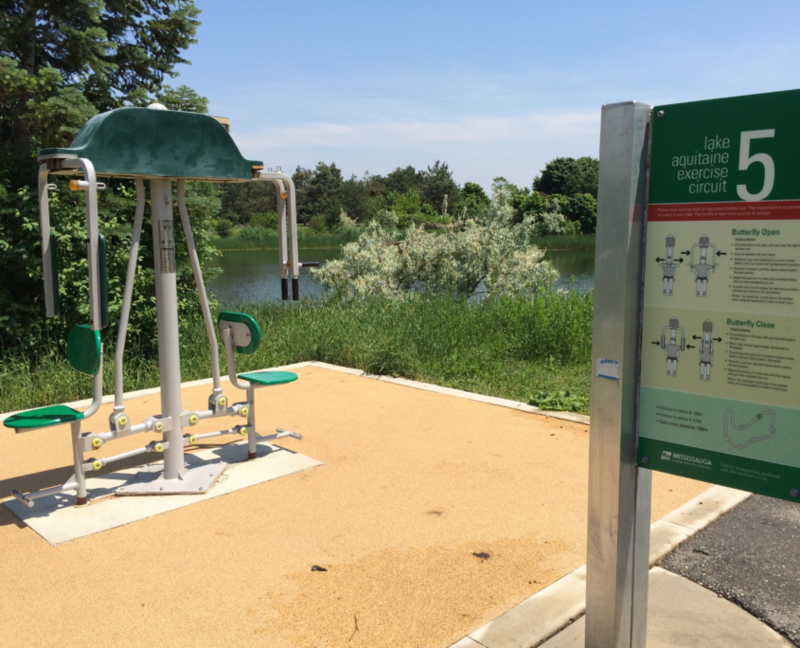 This area is wonderful for people of all ages to get out and stay active. 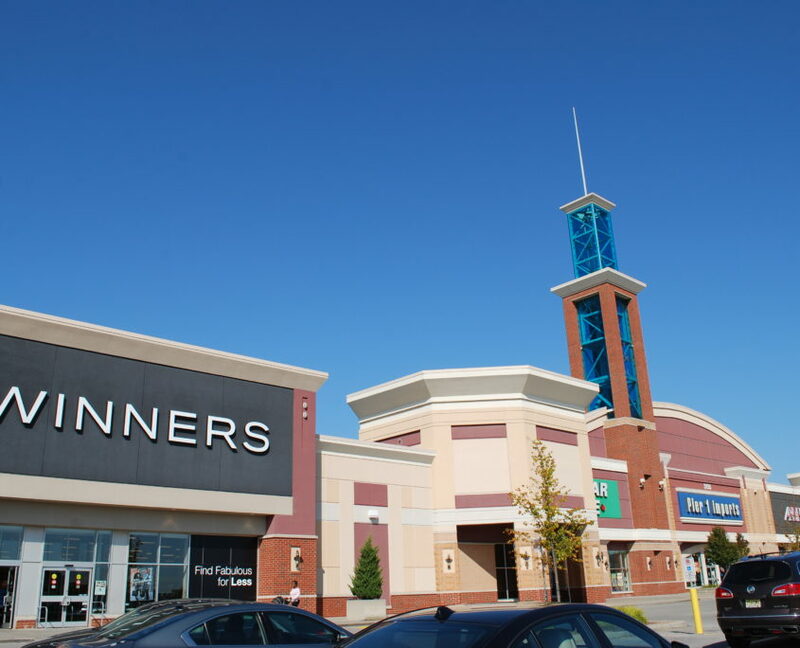 Shopping is abundant in Meadowvale, with Power Centres at the 401, The Meadowvale Town Centre, and a 5 minute drive to Erin Mills Town Centre and also to Streetsville. Commuting from Meadowvale is convenient, with its own GO Train station, and quick access to the 401 and 407. If you are looking for picket-fence suburbia, Meadowvale is not it. It definitely has a more urban vibe, with the apartments buildings and condos. There is a diversity of people of all income levels that you must embrace in Meadowvale, it is not a 1-dimensional village. This predominant vibe of today (as it had a different reputation in the past) is that it’s a safe, quiet, family oriented village for middle and working class families. Ok, ok, they are man made lakes. They exist to control storm water overflow and reduce flood risks. If you walk around the lake you will see the damn, but these lakes have grown and matured with vegetation so well that you’d never guess that they weren’t always there. Lake Wabukayne means “White Snow”, named after the Mississauga band Chief who signed the Toronto Purchase and Mississauga purchase in 1805. Lake Aquitaine is named after a historic region in the south of France. Built over 30 years ago, there are city archive photos of Hazel overseeing construction, and the short-lived period where boating was permitted. Today, they are surrounded with mature trees, and walking trails with a fitness circuit built in along the paths. Residents truly appreciate their hidden treasure, as there are always people out walking their dogs, riding a bike or taking a stroll. 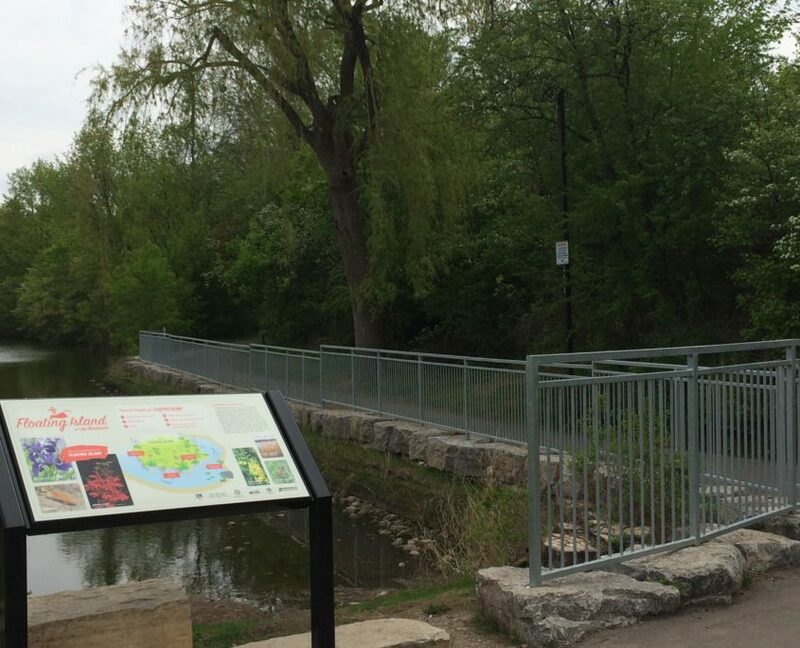 If you enjoy being active outdoors, Meadowvale is one of the best Villages to live. The remodelled Meadowvale Community Centre & Library is the village’s new pride and joy. For decades, Meadowvale sat at the bottom of the docket for neighbourhood improvements; the library was small and crammed into the Meadowvale Town Centre, and the Recreation Centre was slowly falling into disrepair. Now, it is a thoughtful, modern, and airy design that provide beautiful views of nature at every turn. The contemporary structure hosts a library, gymnasium, pool, weight gym, activity rooms (including a cooking studio), outdoor patio, outdoor basketball court and splash pad. Click here to read my full article about the new rec centre. 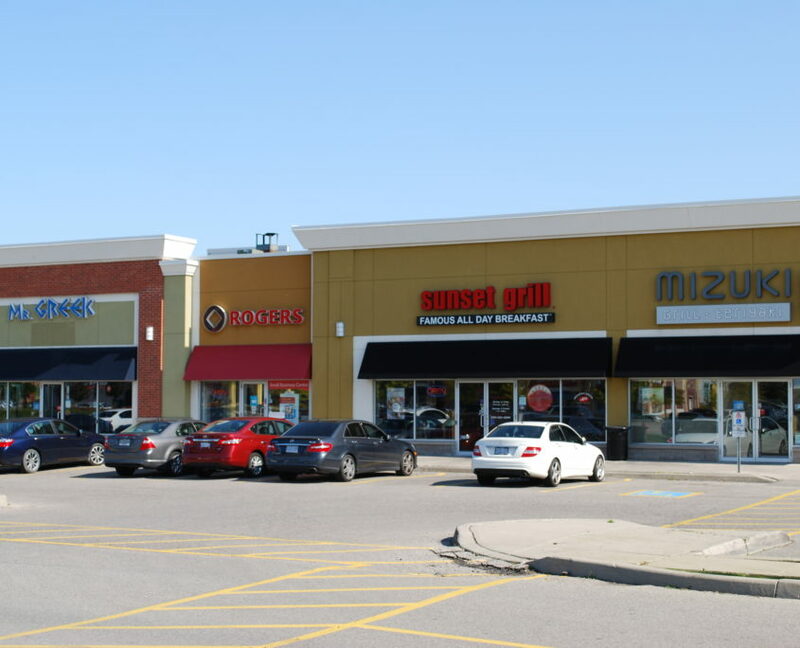 There is a ton of shopping and restaurants in Meadowvale, albeit of the franchise and box store variety. 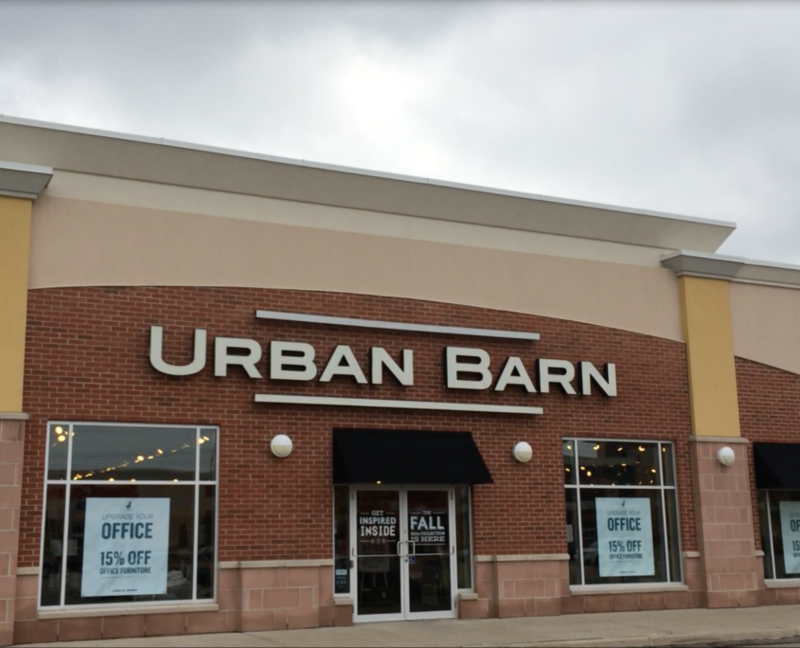 However, this is likely due to its proximity to Streetsville’s Queen Street, which is full of indie shops and boutiques. 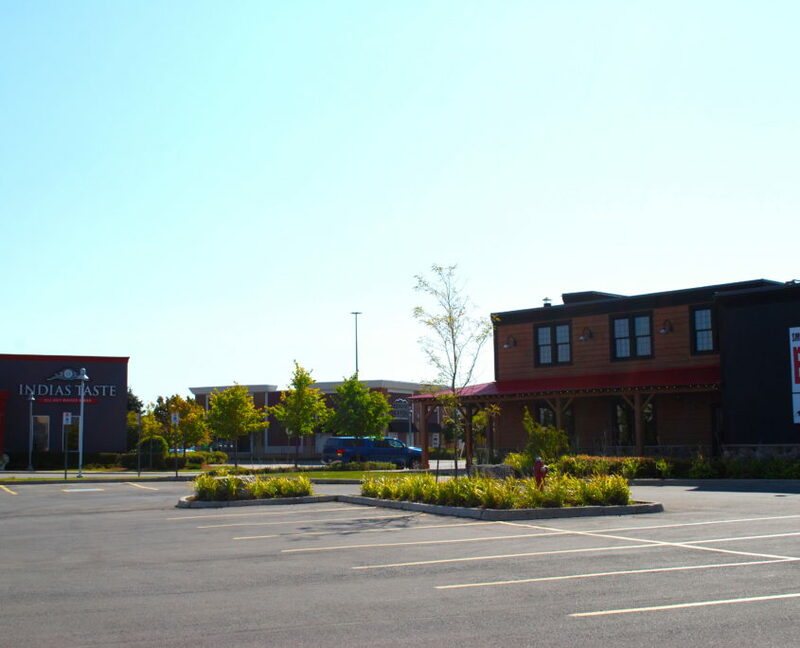 So you truly get the best of both worlds in Meadowvale with access to a wide variety of shopping and dining. The rest of Meadowvale goes to another top Catholic School, Mount Carmel Secondary. The majority of Meadowvale falls within the boundaries of the public school, Meadowvale Secondary. Though trending upwards in reports, it has not historically been a top ranked school. 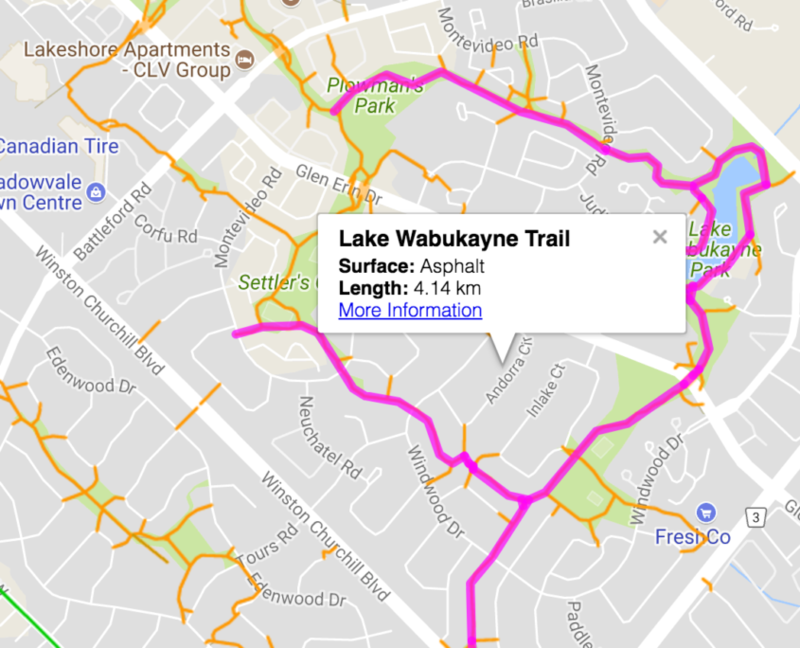 Compared to the rest of Mississauga, this area is very affordable; one of the best priced in the city. Prices always reflect demand, and although Meadowvale is safe and has many good qualities, there are negatives that deter certain large groups of buyers. For example, most homes are at least 30 years old and do require upkeep. The growing trend of most buyers is that they want a brand new, all brick home with little maintenance. 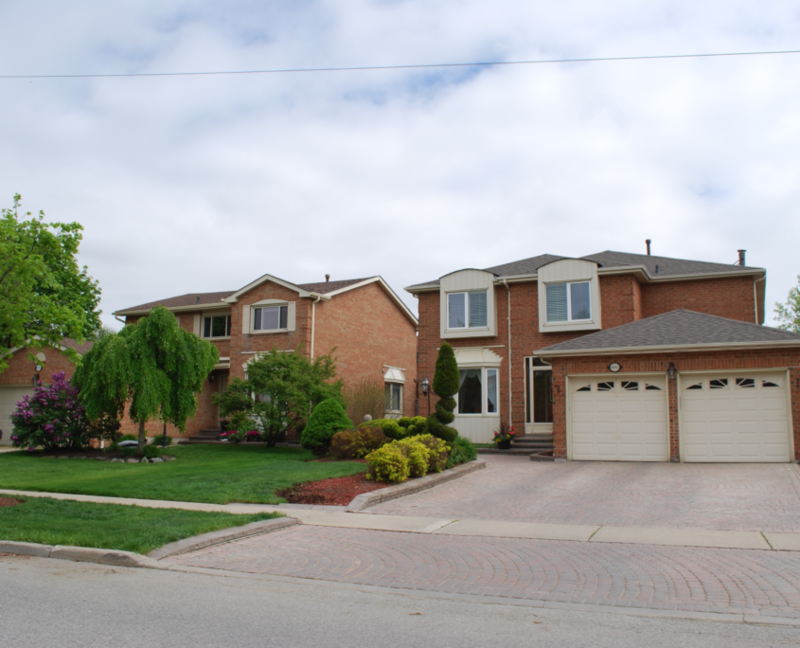 In Meadowvale, both the homes and yards require upkeep so some buyers don’t prefer Meadowvale. So, if you are one who likes larger lots, older trees and don’t mind a home that isn’t all brick, your money will stretch far further in Meadowvale. 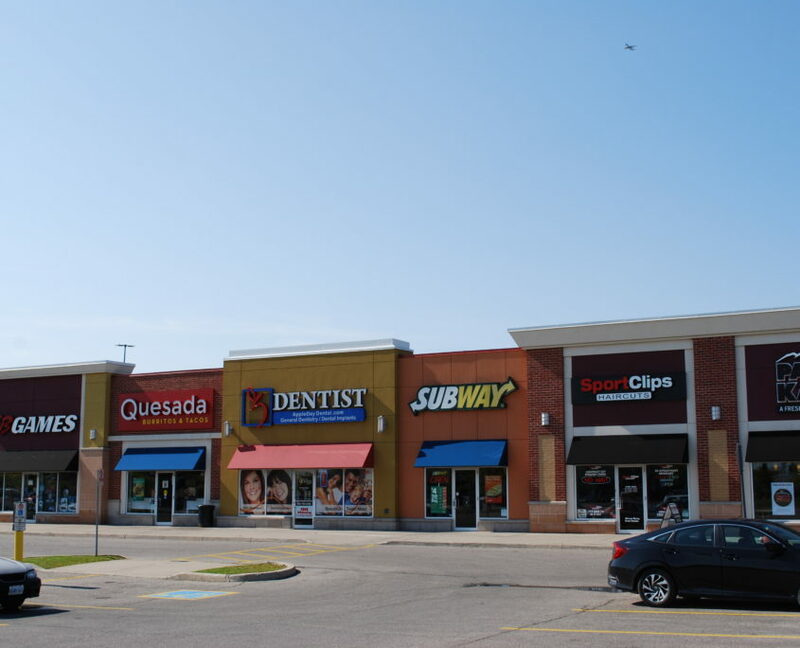 Meadowvale offers some of the most value in the city. 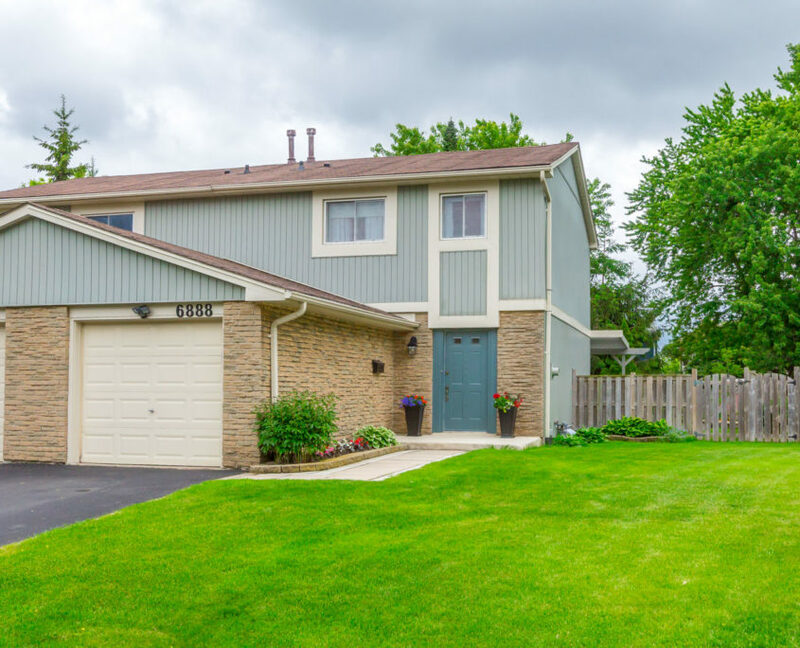 Meadowvale has so much to offer the family buyer; it is a quiet and safe community, certain areas have access to top schools, and it has tons of shopping, green space and transit. Its biggest downfall is that the age & style of home is not what most younger buyers crave, and it has a past reputation that it is still in process of overcoming.